Now, more than ever, customers want to know how their food is grown and what effects it has on the environment. End users are looking to source sustainable products. 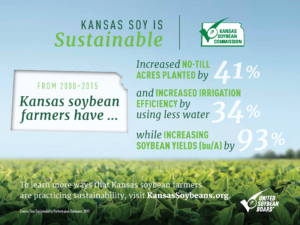 U.S. soybean farmers are adept at meeting the demand for sustainable soy. Sustainability is a journey, however, not a destination. 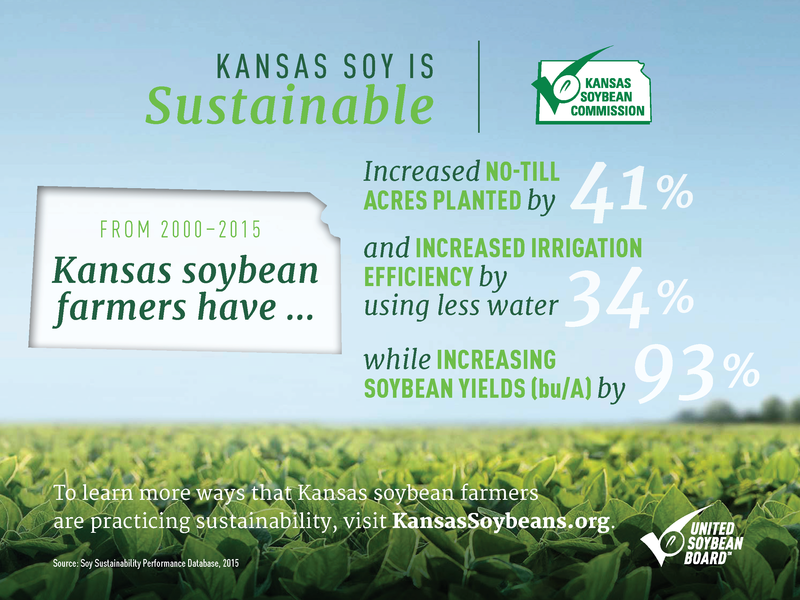 It is important for soybean farmers to improve their on-farm sustainability continually to maintain customer demand. 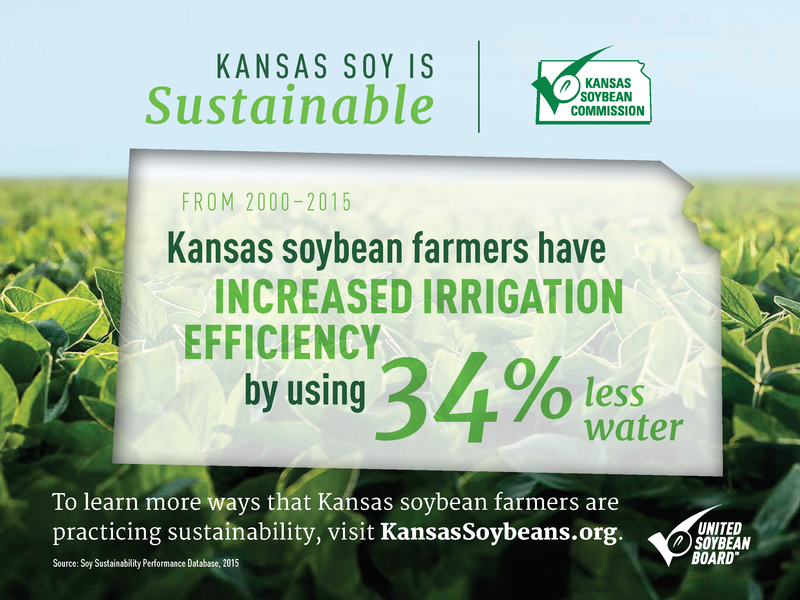 U.S. soybean farmers take a lot of pride in protecting both land and water resources. But that does not make it any less important to tell that story to the world. As more customers demand sustainably produced products, it is important for all soybean farmers to consider practices for their farms that will meet those demands.